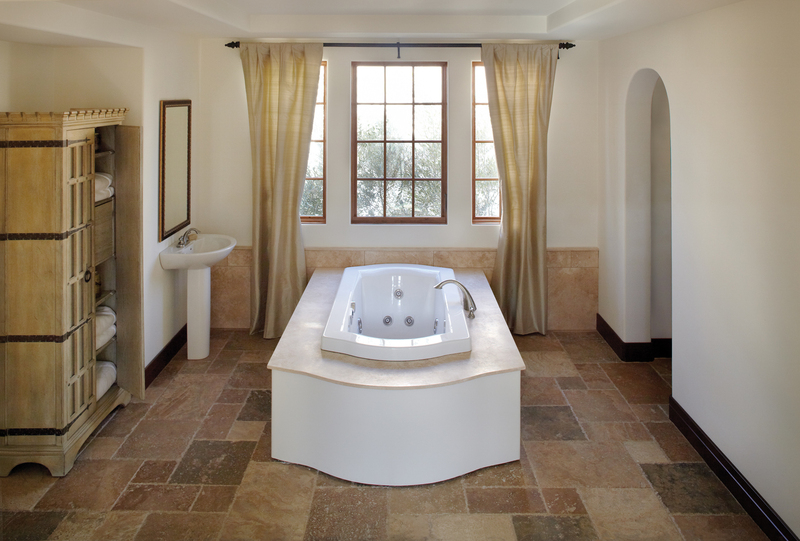 Jacuzzi Luxury Bath will debut three new bathtubs that have hydrotherapeutic features. These features are put in out of the desire for Americans stress to be relieved and their lives to be balanced. 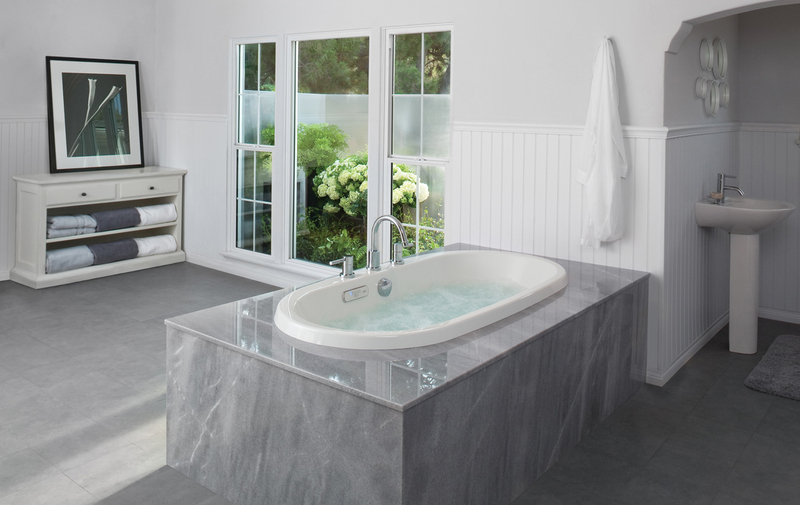 The Mio (MSRP: $4,500), Acero ($4,700) and Salerno ($5,500), are designed to provide all the therapeutic qualities that soaking in hot water has shown in studies. Such as improved circulation, decreased joint pain, and acceleration of the body’s natural healing processes. Each of these new luxury jacuzzi tubs is offered in four different versions: Soaking Bath, Pure Air (R), Whirlpool or a combination of all three in a Salon Spa. 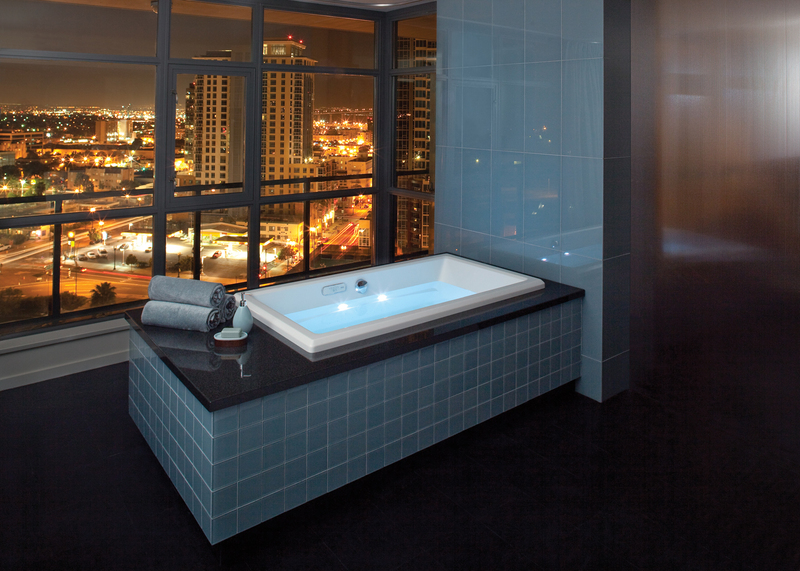 In addition, each of the tubs features its own hydrotherapy option.